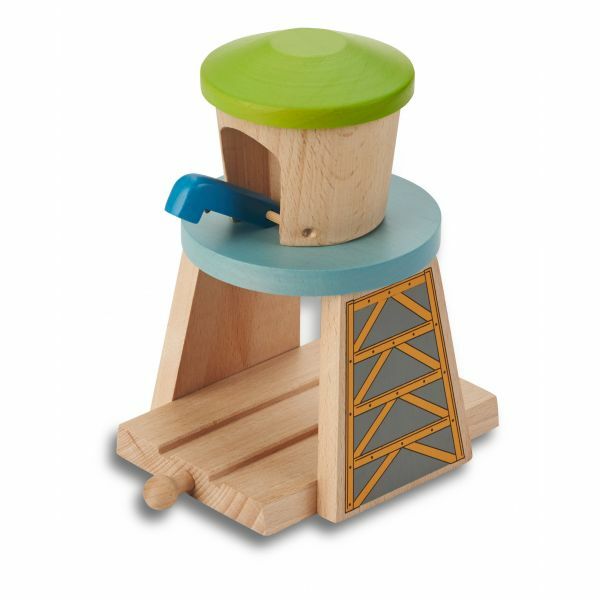 Refill your engine at this water tower. 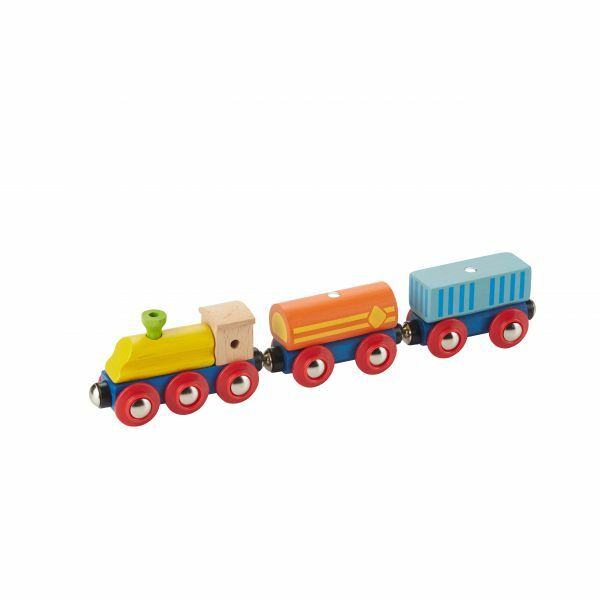 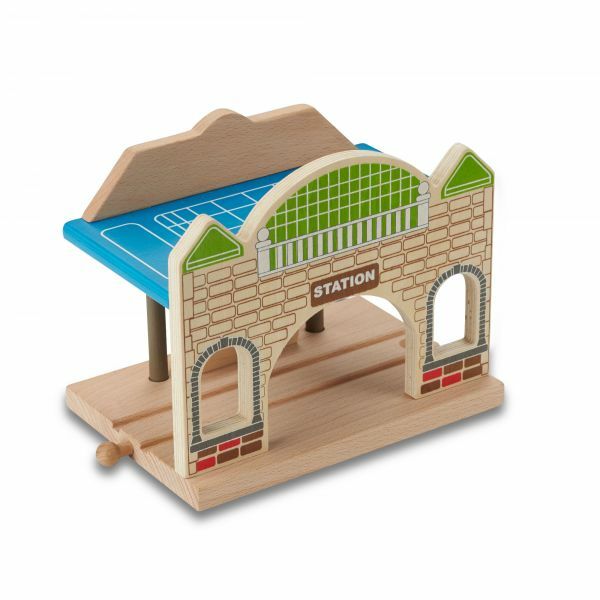 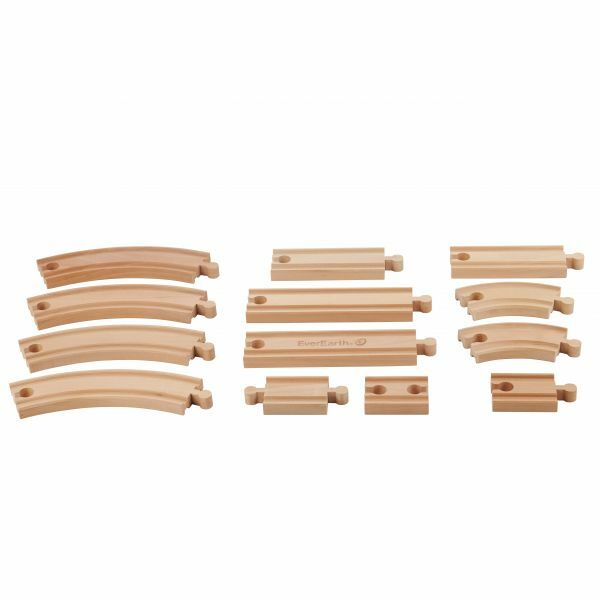 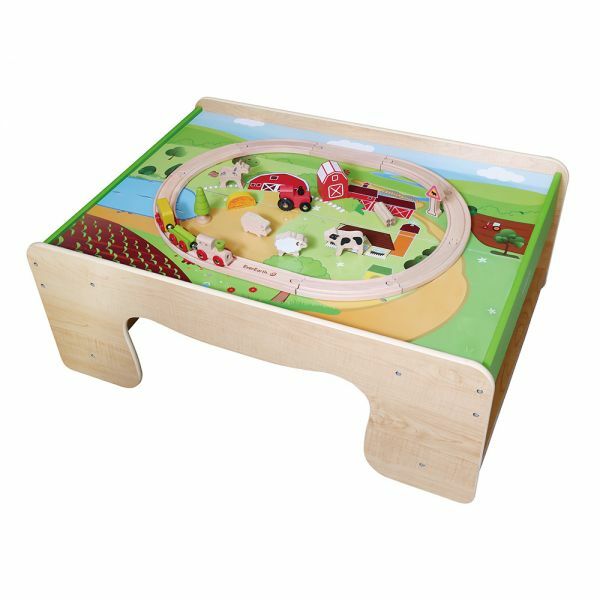 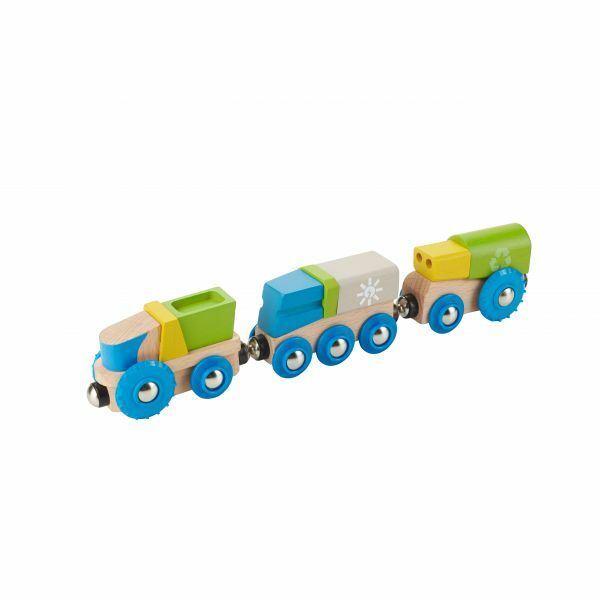 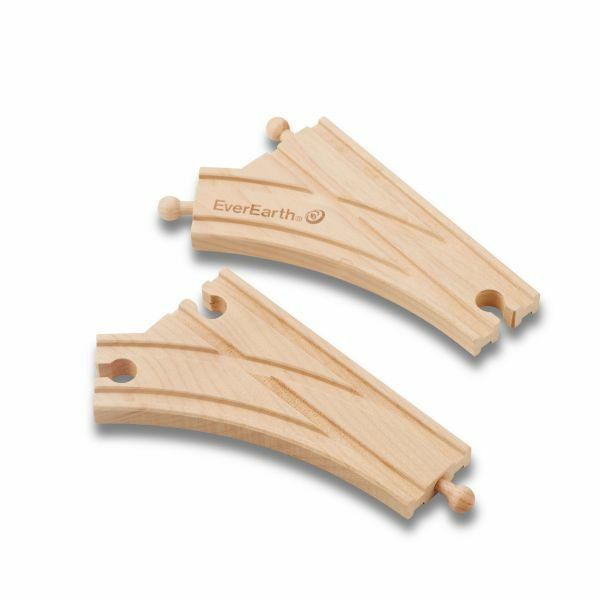 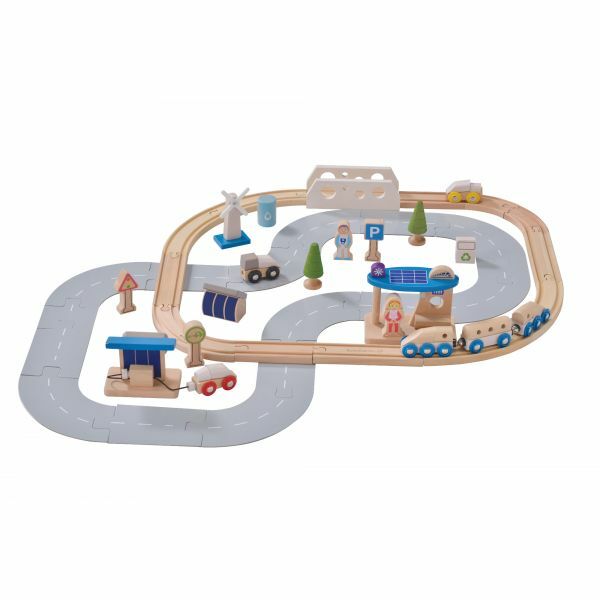 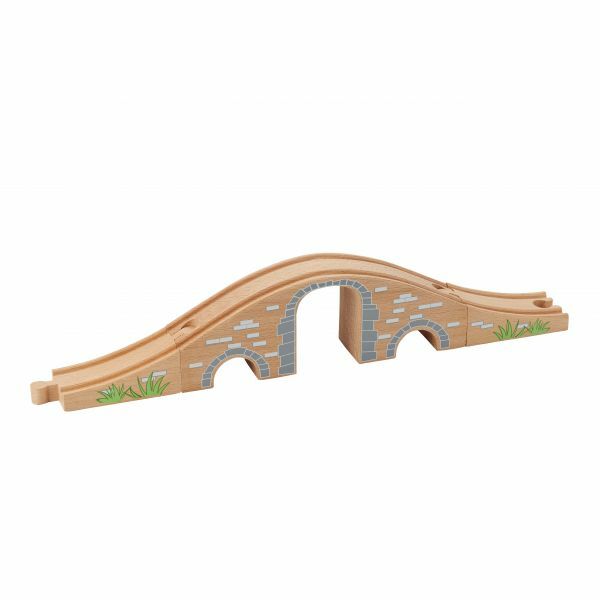 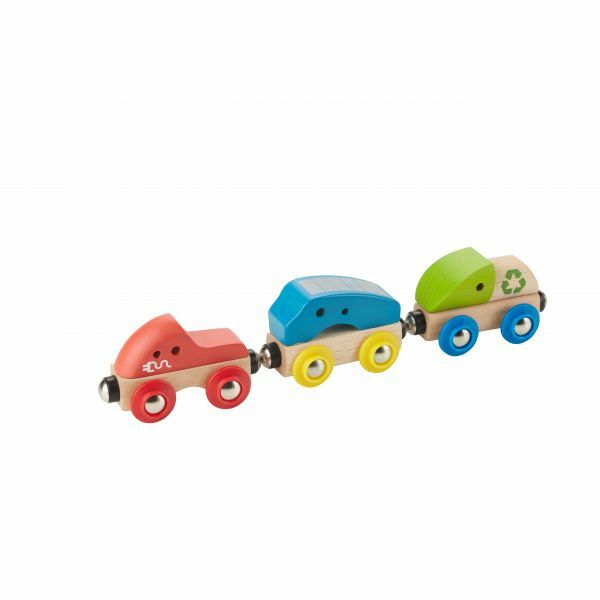 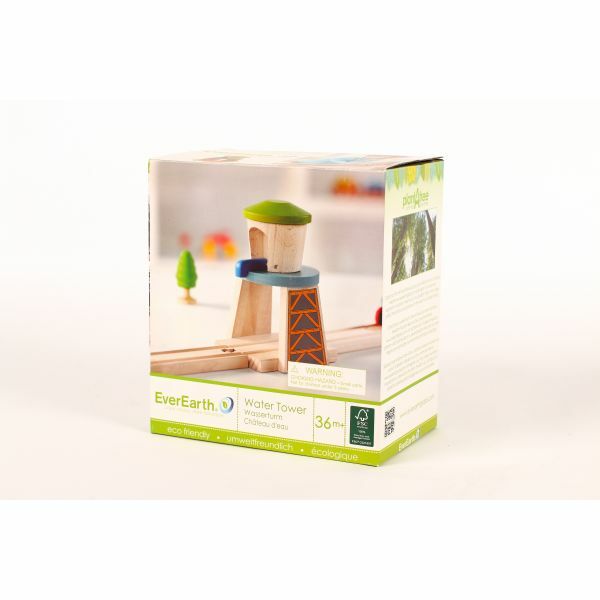 Compatible with all major wooden railway systems, this is a perfect add on to any train set. 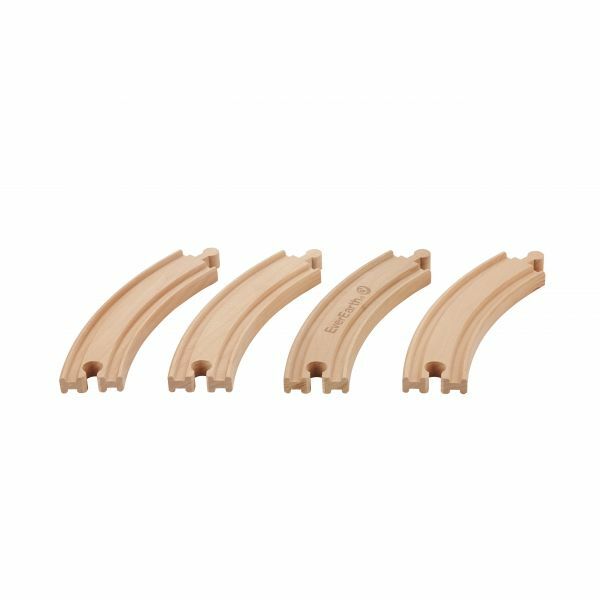 7.09" / 0.79 " / 4.53 "
3.74 " / 5.71 " / 4.33 "